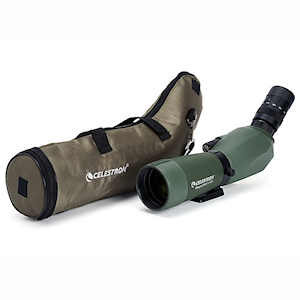 The Celestron Regal M2 16-48x65ED spotting scopes are the next generation of Celestron's top-performing Regal F-ED spotting scope line. This 65-mm model of Regal M2 comes with a 16-48x zoom eyepiece. 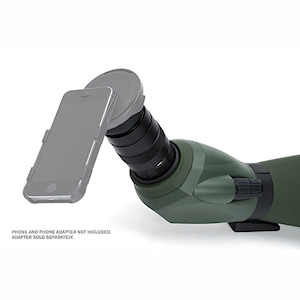 The ED glass objective lens minimizes chromatic aberration, provides color fidelity, and increased resolution and contrast. 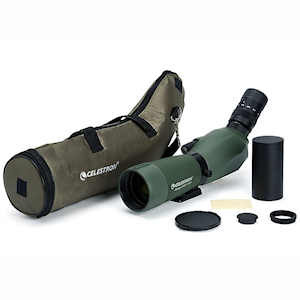 Celestron's proprietary XLT lens coatings maximize light transmission along with increased resolution and contrast. The Regal M2's magnesium alloy body is durable, but lighter weight than traditional aluminum housings. 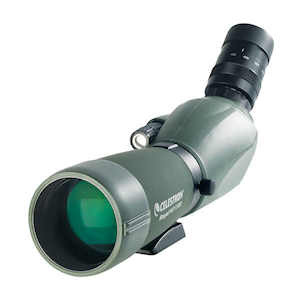 Celestron Regal M2 scopes have a dual focus knob: course focus for quick adjustment and fine focus for getting the sharpest details. 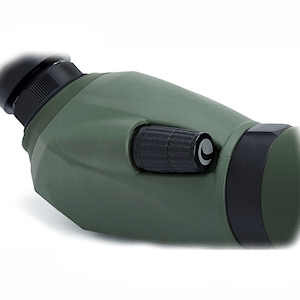 Regal M2 scopes use a standard 1.25-inch eyepiece mount which allows most astronomical eyepieces to be used with them. 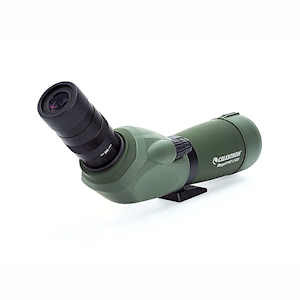 The Regal M2 16-48x65 scope comes with a T-adapter ring for easy 35-mm digital SLR photography. Product Weight (oz): 46.8 oz.